Long flights can be a serious challenge to get through comfortably. It can be very hard to fall asleep and feel at ease sitting in one spot for so many hours, and it often feels like the flight is never ending. But don’t you worry, there are some tricks to make your travels as comfortable as possible. For one, an upgrade is always a good idea when traveling long-haul. Although traveling first class can often be rather expensive, there is nothing better than your frequent flier miles, which can get you serious discounts and sometimes even a free-upgrade. If you manage to sit in the first class section, you will have a bed and will be so much more comfortable during your flight. 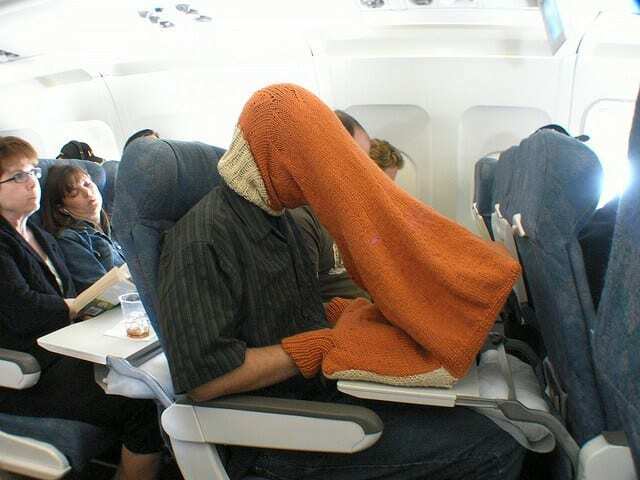 Another effective way of making yourself comfortable during a long-haul flight is escaping. Plug in some headphones and watch as many movies as possible. Of course, getting some work done sounds like a great way to spend that precious time, but you probably won’t be able to concentrate. It is also useful to avoid carrying too much stuff on your flight. Having anything under the seat means less legroom and will make you unnecessarily cramped for a long time. You should however, bring all of stuff that you will need to get through the flight, such as eye masks, earplugs, and neck pillows. Your body will thank you for the comfort that all of these small items offer. Often times people count on a long flight to catch up on sleep, however it is really difficult to fall asleep on a flight and is not the most quality kind of sleep. Therefore it is important to board your flight already relatively well rested. 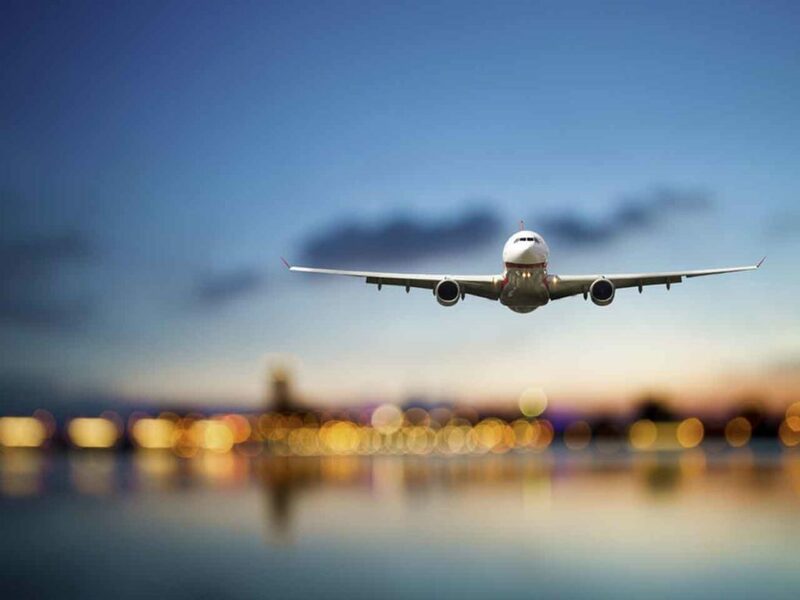 But if you are completely exhausted and are not managing to sleep, your flight will be a lot more uncomfortable. You should make sure that you secure your stuff well. If you know that there is no way your items can be stolen even when you are in the deepest sleep, then you probably have a much better chance of actually falling into such a deep sleep. It can be very beneficial to think about taking a sleep aid, such as melatonin in order to get you through your long flight. But they can vary widely in how they affect people, so you are best off trying it at home prior to your flight. It is also extremely important to drinks lots of water stay hydrated throughout your flight in order to avoid feeling dry and sick.